Jim Keltner (drums & percussion). Yes, Paul I was lucky enough to be there and filmed it, as well as one of the camera angles shown in the Sugar Baby as shown here. I will dig it out and upload . 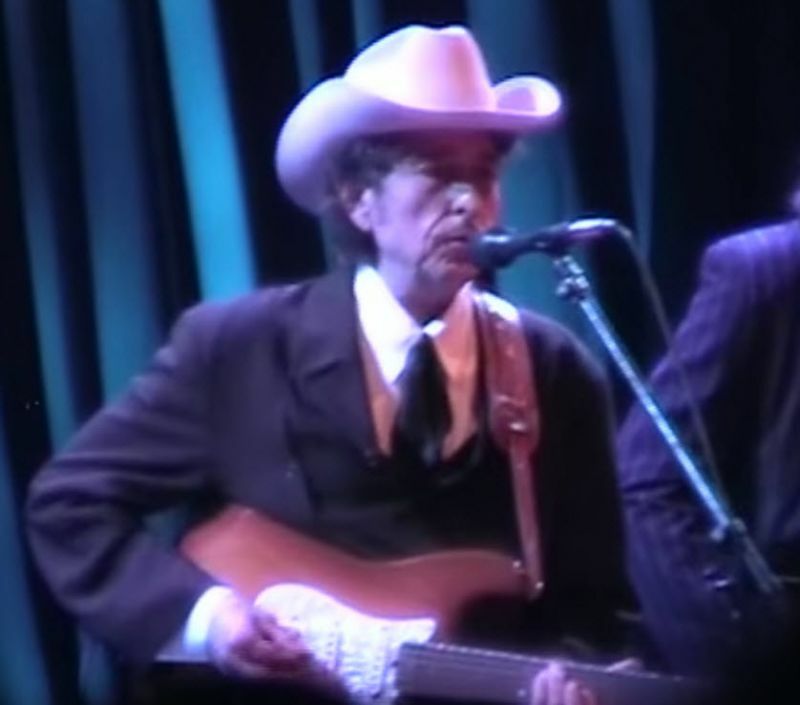 Loved these UK gigs & followed most of them – has anyone got Bob’s Brighton 4/5/2002 video performance of ‘Man of Constant Sorrow’ as it blew me away:)!